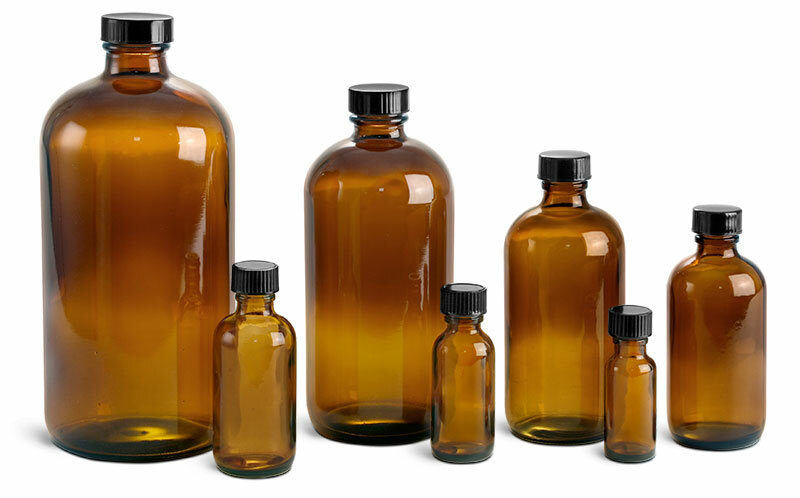 We have a great selection of bulk glass honey jars and bottles available in a range of sizes. 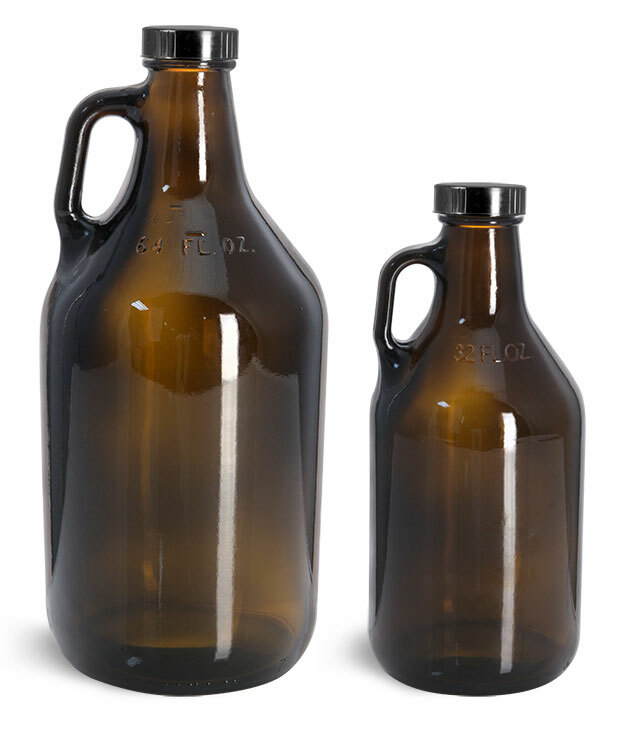 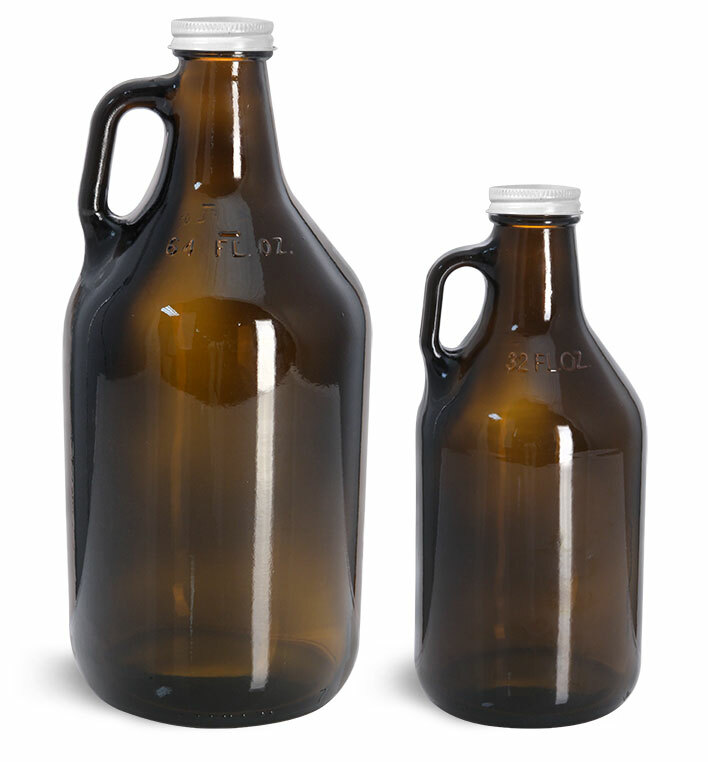 The half-gallon glass jugs and amber glass rounds have narrow mouths for convenient dispensing and pouring. 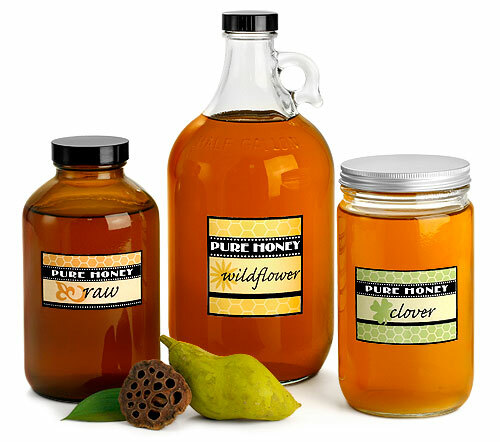 The straight sided clear glass honey jars have wide openings ideal for using a honey dipper or to scoop out creamed honey!